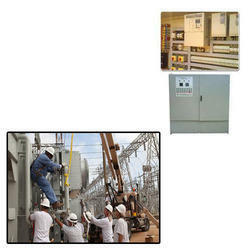 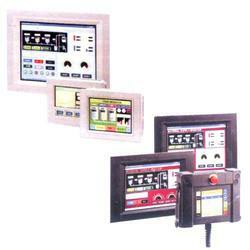 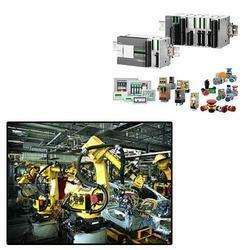 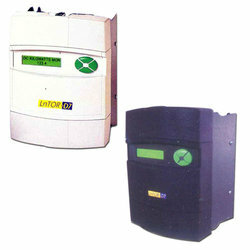 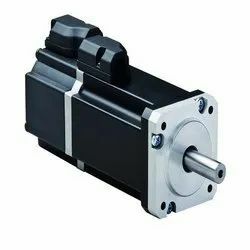 We are a supplier and manufacturer of a comprehensive range of Industrial Automation Equipments. 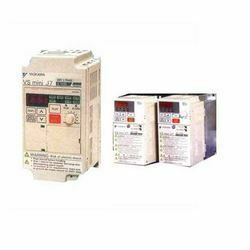 These are widely used in textile machines, processing machinery and pump industries for automation and smooth functioning of the machinery. 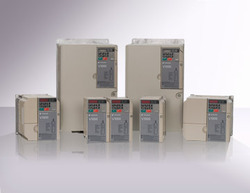 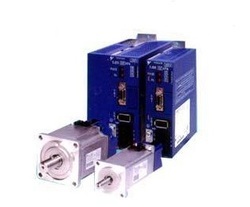 The equipment that we offer includes AC drives, DC drives, servo drives & motors, PLC'c, HMI , Sensors and control panels for industrial automation. 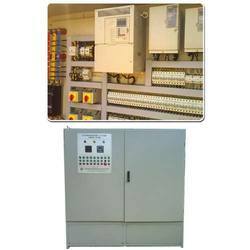 These are designed using latest technology and are subject to customization as per the specifications detailed by our clients. 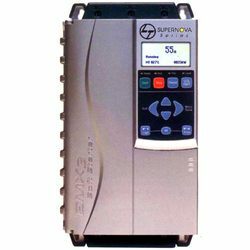 Prominent & Leading Manufacturer from Coimbatore, we offer l&t digital dc drives, v1000 ac drive, ac variable frequency drives, yaskawa ac inverter drives and ac drives.